The U23 women’s program provides a high level training environment throughout the summer months for players who are focused on being physically and mentally ready for college soccer. OBSC U23 Women's Program consists of current collegiate players who are preparing for their upcoming fall college seasons, in addition, graduating high school seniors entering college to play soccer will benefit from the u23 training program. 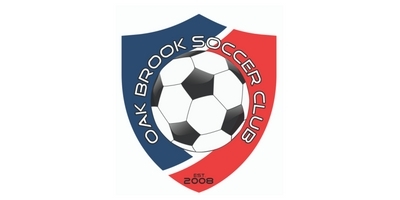 OBSC U23 women’s roster has driven, dedicated players training and playing with other like minded, serious soccer players. The team creates an incredibly unique feel and identity due to the merging and melding of all the different types of players and colleges they represent..